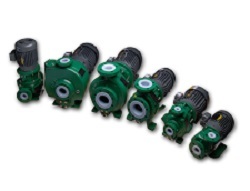 ProcessFlo represents a variety of lined pump technologies, including both centrifugal and positive displacement pumps. 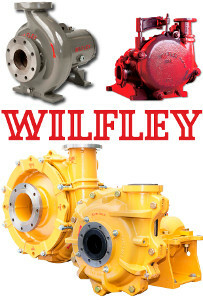 These pumps can be both sealed and sealless, and can be utilized in both high purity and aggressive liquids. 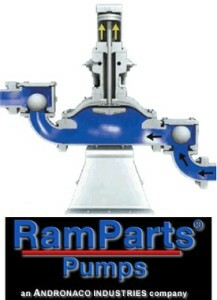 They can be a cost-effective solution when compared to required high alloy materials. 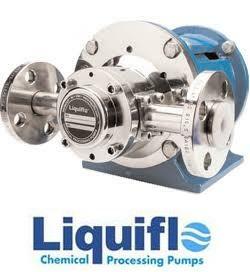 Contact ProcessFlo for more information about our lined pumps and how they can work for your application.